Netflix releases the series involving Madeleine McCann's disappearance after going through various delays and obstacles. American streaming site 'Netflix' finally their long-term waiting series regarding the controversial disappearance of Marylin McCann. 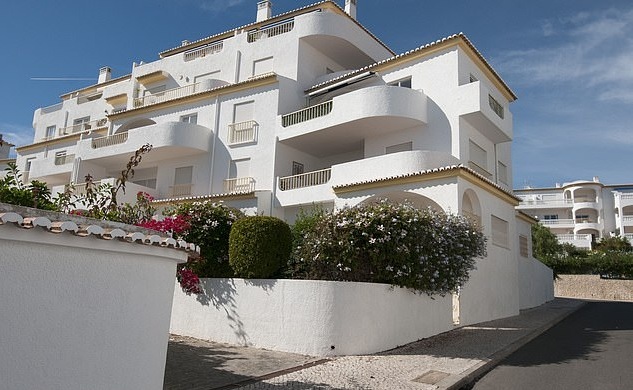 The movie narrates the story of 3-years-old British girl Marylin sudden disappearance from her bed during a family holiday vacation at Portugal's Praia Da Luz. 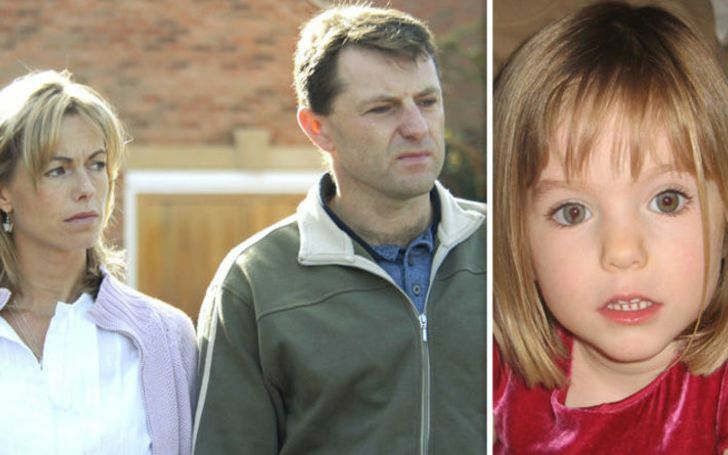 The real incident based documentary is narrated back from the gloomy Thursday night on May 3rd, 2007, when British tourists Kate McCann and Gerry McCann were dining 55 meters (180ft) away with their seven friends at the Tapas restaurant. The couple was on a vacation from Leicester, England with their children Madeleine, 3-years-old and two two-year-old twin sons. During their dine at the restaurant Madeleine's father firstly checks his children at 9:05 pm where he finds the children asleep and fine. However, during the second visit by mother Kate later at 10 pm Madeleine was found missing in the apartment 5A. According to Kate the door and windows were both wide open. The case was immediately reported to the Portuguese police officers, where they conducted a DNA test of British parents using evidence from the hotel and vehicles. 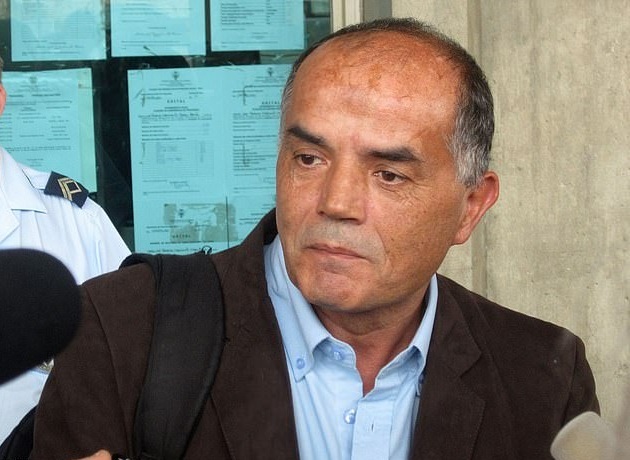 The case was initially investigated by Goncalo Amaral, Polícia Judiciária officer. But according to The Sun, Goncalo, before the forensic lab result, claimed her parents were guilty and that they covered up the murder case of their daughter. "Usually, the traffickers, go for lower-class kids from third world countries." "That's the main supplier of these gangs. The value that Madeleine had was really high because if they took her it's because they were going to get a lot of money." The Netflix documentary features 40 experts and key person related to the case. The documentary also hears from the former Portuguese police chief, who claimed the Madeleine is dead and that her parents faked her kidnap. Marine Grime: A Forensic dog trainer, David Hughes: Pr advisor they hired after returning to England, Ernie Allen: Former CEO and president of the National Center for Missing and Exploited Children, Sandra Felgueiras: Journalist from Portugal who supported McCann case, Paulo Pereira Cristóvão: former detective of Policia judiciária, Jayne Jensen: A tourist at the Ocean Club Resort who witnessed two men, minutes before Madeleine disappeared, Robert Murat: Portuguese-British man who was the suspect in the Madeleine case. "Madeleine could still be alive and found with the help of improved technology." The documentary gathered lots of issues during its release as Kate and Gerry refused to involve. They stated that the documentary can lead to obstacles in the ongoing investigation. “We are aware that Netflix is planning to screen a documentary in 2019 about Madeleine’s disappearance"
The documentary was initially planned to release in 2018 but due to rejection by key figures the documentary finally was delayed till 2019. So Netflix's recent eight-part documentary detailly shows us each and every aspect of the incident from all perspectives. The series even claims that Madeleine is still alive and sold somewhere by the child traffickers. The series started airing from 15th March 2019.